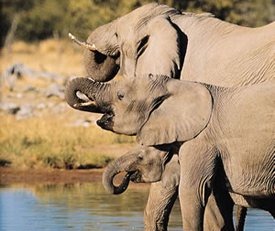 We specialise in tailor-made holidays to Southern and Eastern Africa. We have a small team of knowledgeable advisors who are passionate about Southern and Eastern Africa and creating a holiday that surpasses our clients’ expectations. Having visited most of the accommodation personally we will happily share our first hand experiences with you. Our range of villa and hotel accommodation in Greece is as varied as our islands. We offer a wide selection of hotels, villas with pools and intimate studios on the islands of Crete, Corfu, Kefalonia, Mykonos, Santorini, Skiathos and Skopelos. 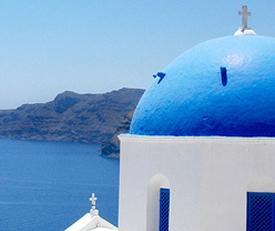 We can also arrange holidays to a number of the smaller more traditional Greek islands. 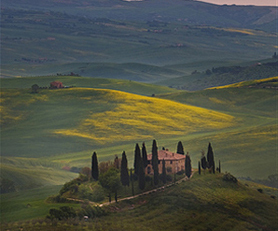 Our select portfolio of Italian holiday villas, include privately owned country farmhouses, cottages with pools and luxury villas of distinction, in Tuscany, Umbria, Lazio, Le Marche, Abruzzo and the Veneto. We also offer some of the very best privately owned Turkish villas and several boutique hotels on Turkey’s South and South West coasts. Exquisitely designed houses with private pools, some directly at the sea located in the jewel of the south coast, Kalkan. Many stunning villas located on the the sophisticated Bodrum Peninsula and a few on the less visited Datca and Bozburun Peninsulas. 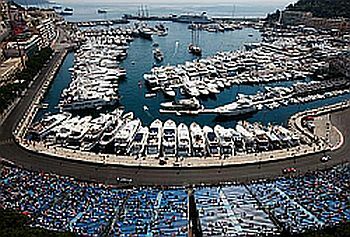 No race or circuit of the formula 1 calendar can truly match the excellence, the glamour and the challenge of the Monaco Grand Prix. From casino square to the world’s most famous hairpin, through the tunnel and past the luxurious yachts, Monte Carlo is a circuit of legendary corners seeped in history, so why not join us on this once in a lifetime trip.